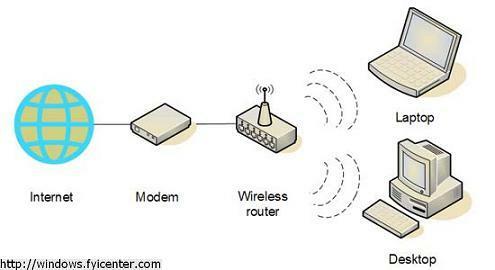 What are required to use wireless routers to connect to the Internet? 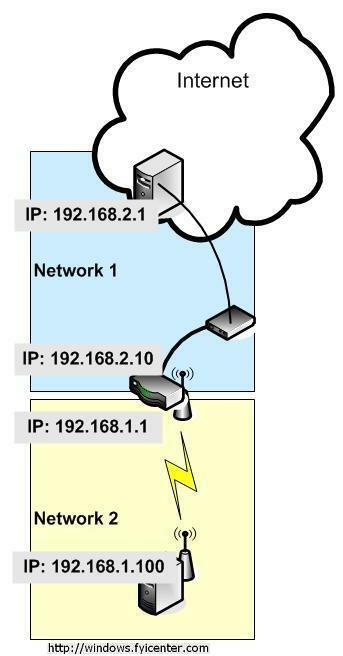 An existing Internect connection, like DSL modem connected to the Internet. 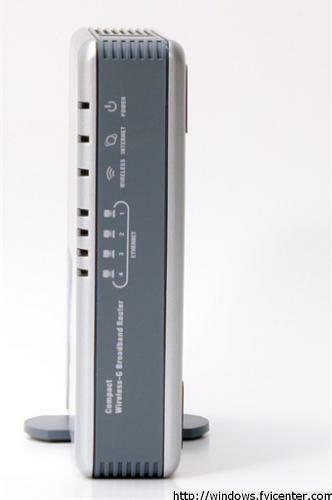 A wireless adapter (built-in or add-on to your computer).  2009-01-30 FYIcenter.com: Hi Tommy, what is the maker and model of your router? Usually the default password is specific for each maker and model.  2008-04-16 FYIcenter.com: @Ann, maybe what you need is a long cable running from the dish modem to your computer.